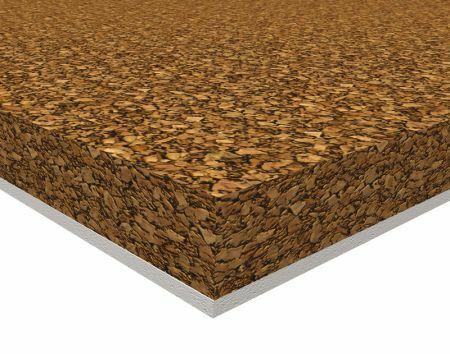 What is Thermal Insulation Materials? U value is about how much easy for a material to allow heat to flow to other side of itself. R value is about how strong a material can resist the heat flow. 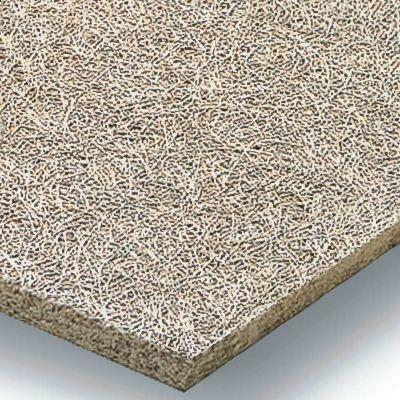 Secondly, in most situations, architects expect from the thermal insulation materials, fireproofing and sound-insulation quality on top of the thermal protection. This is because of the limitations in codes related with the insulation. However, in critical situations we have to apply special extra materials for these needs. Why Do I Need Thermal Insulation? Protecting the plumbing system, overheating in boiler room. Do I need it even in Hot Climate? 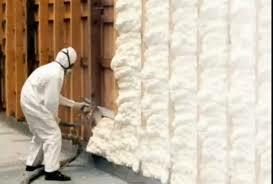 There is misunderstanding of thermal insulation, as if it is needed just in case of cold climate. Absolutely no! It is needed for reducing the thermal flow between outside air and inside air. Houses consumes more energy for cooling than heating, therefore, even if your house is in a hot climate, your house needs thermal insulation materials at least in a standard level. Check the regulations and codes of your country. There are generally some limitations and standards for installing enough thermal insulation. Or check the U-value standards for climates, and control your detailing if it has enough U-value. Know your climate well. Climate characteristics will direct you to true detailing. 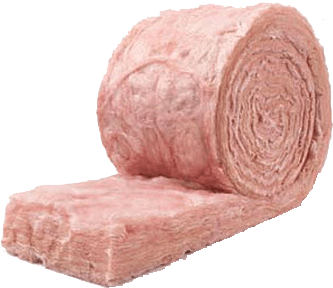 Which Insulation Material Should I Use? There is no any best insulation product. If a product succeed to be sold, that means it is the right product in some specific situations. Having the greatest R value not means being the best insulation material. There are lots of other parameters to choose the right product. For example, climate characteristics, budget, usage scenario(for ex. attic will be used or not? ), limitations of related code in our country, building materials are some parameters that not related with the insulation materials. 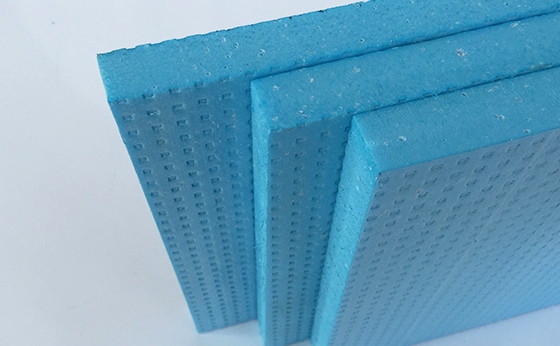 Reaction to fire, water vapour permeability value, water absorption value, freeze-thaw resistance, and compressive strength for applications under load are the parameters about the insulation materials. Moreover, meet with the producers in your country, learn how they produce their products. Even if names of materials are same, the final products ,produced in all over the world, probably has different specifications and values. + Low water absorption value. + Compressive strength value is between 100-1000 kPa. – They mostly use dangerous(for environment) gases to produce the XPS. Some producers use CO2 which is less dangerous for environment. + They use Pentane gas in production which is not dangerous for environment. – vapour and water diffusion resistance value between µ=20-100 depends on the density of it. – compressive strength value is between 30-500 kPa. Briefly, If we do not need high density (to achieve better sound ins. 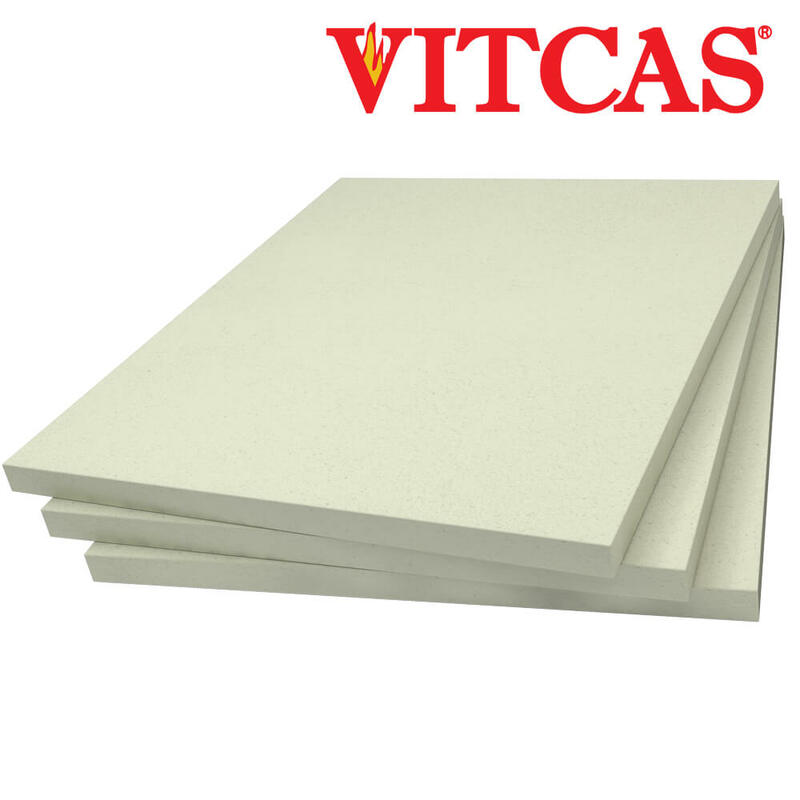 or better compression strength or better waterproofing) of insulation, it is better to use EPS because it can be produced in low density values and can be used as thicker. While XPS just can be produced at high densities. If you compare them in same density, thermal insulation capabilities almost same. That’ s why sometimes using a thick EPS board is clever than using XPS due to its high cost. + Low water and moisture absorption value. 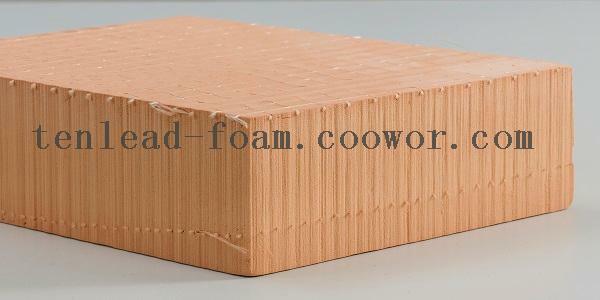 + It can be applied as spray or foam board. – It can be emitted unhealthy gases when burned. Check the producers. 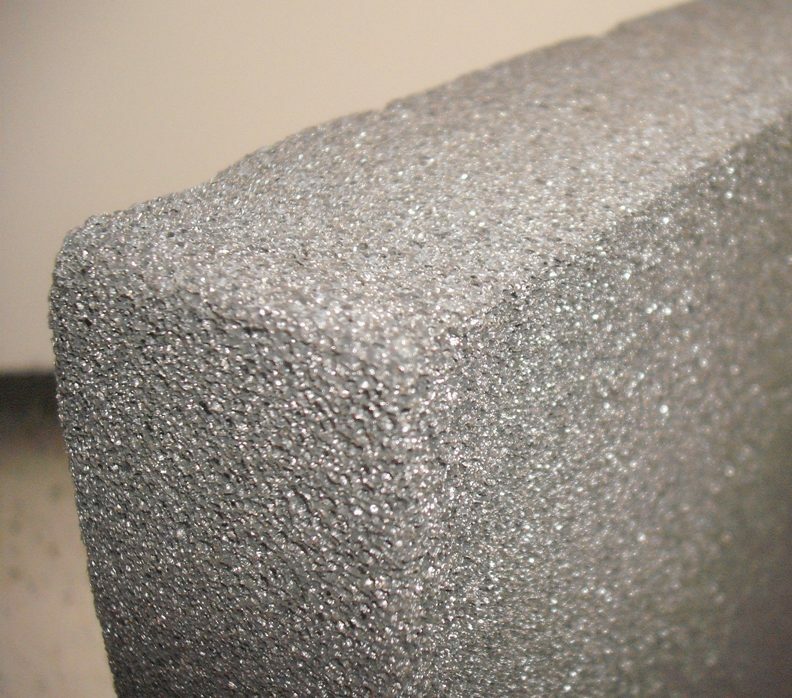 It has two types as open-cell and closed-cell foam. Closed-cell is better in insulation, resistance to moisture; on the other hand open-cell is permeable to moisture, so if you apply it to roof, attic can breathe. + It doesn’ t allow any penetration of water and water vapour. + Compressive strength value is between 430-8800 kPa. + Variety of usage, It can be produced in blanket, board, and pipe form. + Lower vapour diffusion resistance( µ=1), that’ s mean water vapour can easily transfer to the other side; therefore, prevents condensation in wall. – If there is no precaution in production, its value for water absorption is high. + Almost half of the ingredients are recycled materials, so it is eco-friendly. + Better sound insulation than Fiberglass. + Lower vapour diffusion resistance( µ=2-5), that’ s mean water vapour can easily transfer to the other side; therefore, prevents condensation in wall. + Compressive strength value is between 20-1000 kPa. 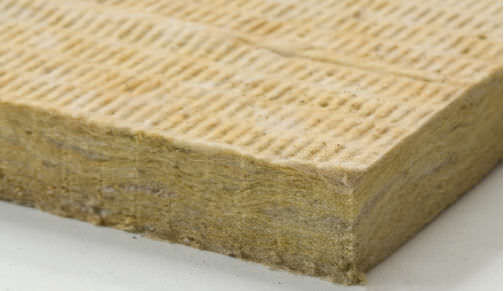 + It can be used as sound insulation as well. + Eco-friendly because it is natural material. – It can be damaged by insects, because it is natural material. + Low water vapour diffusion resistance( µ=1), that’ s mean water vapour can easily transfer to the other side; therefore, prevents condensation in wall. 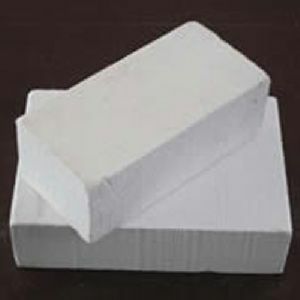 Thanks to its excellent thermal stability characteristics, it is generally used for insulation of boilers. Thanks for giving your time to learn somethings, If you have further questions or corrections or anything else, just leave a comment.